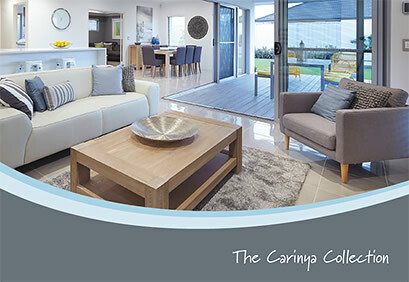 The Carinya Select Hinged Door is a premium product designed for those seeking superior functionality and style as a grand entry to their home. 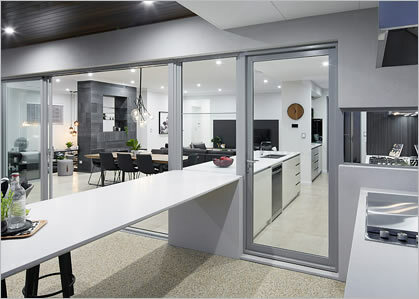 Consisting of a modern designer look, the Carinya Hinged Door extrusions are a consistent 85mm wide face on both the stiles and rails, combined with a 40mm thick panel. 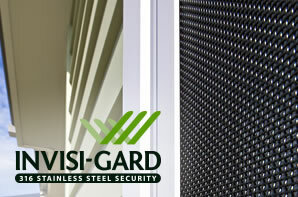 This allows a balanced visual face and allows a vast array of hardware lock options. 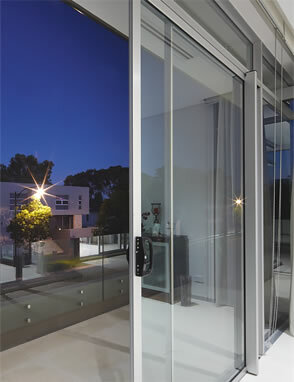 Combined with optional spigots, these door panels are superior in strength and performance. 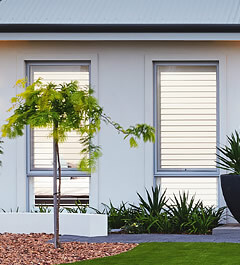 A generous 125mm frame allowing for integrated screening, as well as multiple combinations of single, double or sidelights, the Select Hinged Door is the optimal choice. 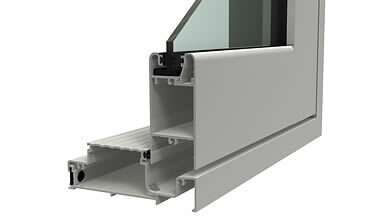 A 92mm frame is also available for when screening is not required or for typical open out configurations. 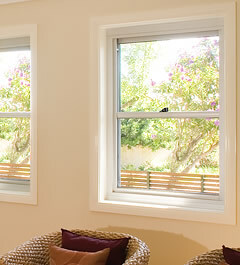 This also allows flexibility in design and budget. 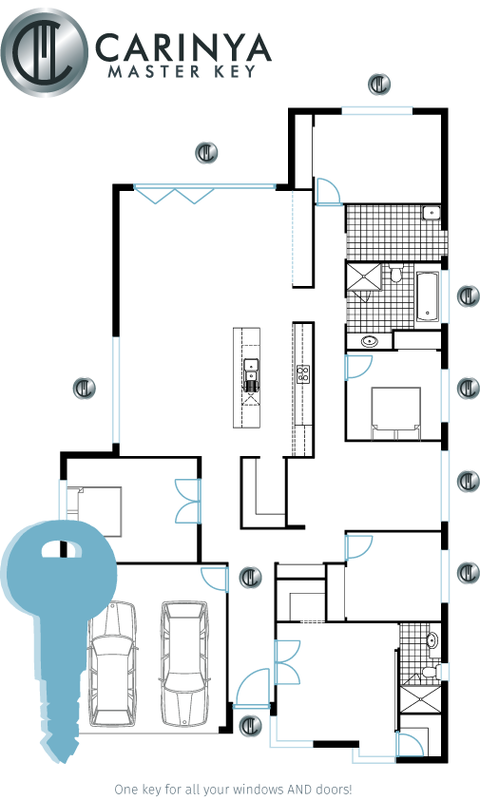 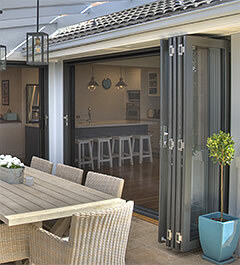 The Carinya Select Hinged Door has been designed with hardware from the start, not as an after thought. 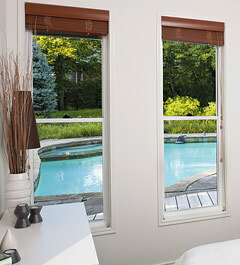 All locks and flush bolts blend seamlessly with the custom extrusion for a professional finish. 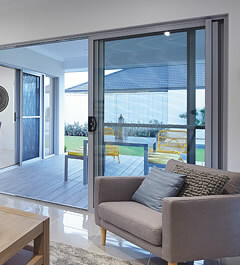 The Carinya Select Hinged Door sashes feature an optional commercial door spigot, allowing a strong and robust panel for enduring use, free of twist and movement. 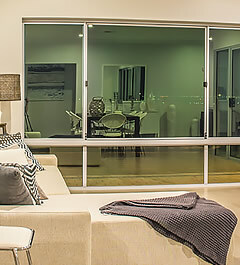 Standard lock hardware options include ALSPEC's custom Australian made Killara Furniture, combined with Lockwood’s proven Optimum mortice lock. 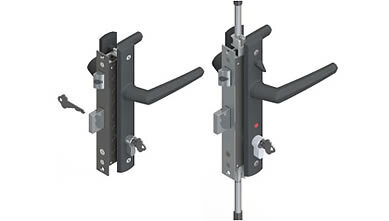 Fitting snug within the stile and allowing an extended backset, this lock removes the common issue of minimal key distance to the jamb. 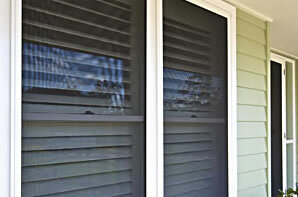 Other lock options include commercial locksets and furniture for a complete choice, as well as two and four point locking for single or double doors. 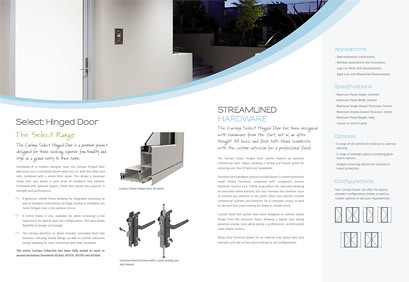 Custom flush bolt guides have been designed to remove visible fixings from the extrusion faces, allowing a tighter seal saving potential energy costs while giving a professional, uninterrupted clean visible surface. 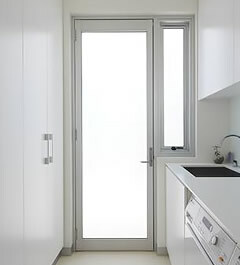 Killara Xtra Furniture allows for an internal snib option with lock indicator, two or four point locking for all configurations. 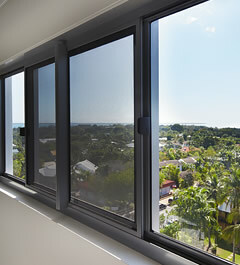 A range of sidelite options including glass louvre options.